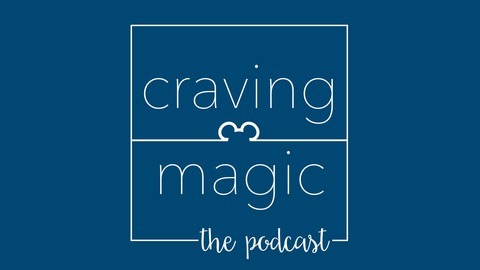 Craving Magic is a light-hearted, silly, and enthusiastic podcast dedicated to all things Disney and to all those who love it. From the parks and resorts to movies, theatre, and television, this podcast is intended for the ears of those who constantly find themselves craving just a little more Disney magic. Craving Magic is in no affiliated with the Walt Disney Company. 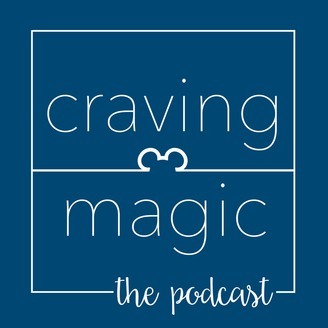 This episode of Craving Magic is about not only surviving, but thriving during your sweaty, humid summertime vacation to the Walt Disney World resort. We discuss some of the things — both mental and physical — that you can do to prevent a case of the grumpy pains. If you like the show, please be sure to rate, review, and tell your friends! Craving Magic is in no way affiliated with the Walt Disney Company or its affiliates. Episode 6: Author Lou Prosperi and "The Imagineering Process"
Episode 5: Happy bEarthday, Animal Kingdom!